It is important to note that, while both marijuana and industrial hemp are varieties of the cannabis (Cannabis Sativa), the word “cannabis” is often used, as it is in this article, for what is commonly referred to as marijuana. The difference between industrial hemp and cannabis mainly comes down to the different chemical compounds that are found in the plant. Therefore, to distinguish them, we first need to acquaint ourselves with what is found in the cannabis plant. The cannabis plant contains over 60 different chemical compounds, which scientist refer to as “cannabinoids.” While the majority of them have little effect on the human body when consumed, two of them, delta-9 tetrahydro-cannabinol (THC), and cannabidiol (CBD) do have effects on how the body functions. THC is the chemical compound or cannabinoid that is responsible for the “high” feeling that consumers of cannabis products get. Indeed, this is the principal interest of those who seek out cannabis for recreational purposes. Many legal jurisdictions use the level of THC in the cannabis to define whether the plant is industrial hemp or cannabis. In many countries, including the United States, a cannabis plant with over 0.3% THC is regarded as cannabis or marijuana. Consequently, it is classified as illegal, and its possession and use may attract long jail terms and hefty fines. 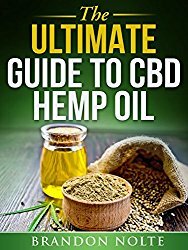 Cannabidiol (CBD) is not only the other best-known cannabinoid but also, essentially, the opposite of THC. It does not make one feel high. Instead, it is an excellent counter to the psychoactivity that THC or any other substance causes in the human mind. 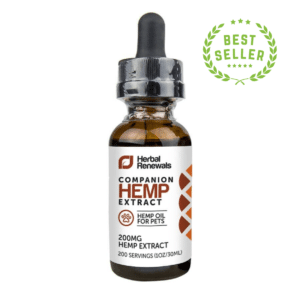 Most importantly, cannabidiol research has shown that CBD is the compound responsible for the curative powers that have been associated with the cannabis plant for thousands of years in different parts of the world. 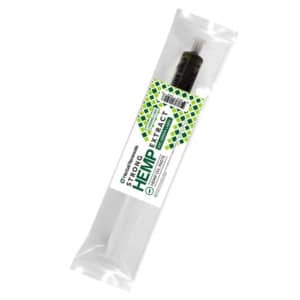 Industrial hemp is known to contain a high percentage of CBD, in some cases as high as 12%. This fact makes the subspecies of interest to people seeking treatment for various medical conditions. The difference between industrial hemp and cannabis has grown over time with breeding out of either of these two cannabinoids. Breeders who want to supply the most THC-potent cannabis for recreational use breed out CBD and breed up THC. Those serving the health needs have always bred out THC and bred up CBD. Cannabis is most commonly consumed as “pot,” dried leaves or flowers that are crushed and smoked just like tobacco. There is also hashish, which is sap (an emitted gum) extracted from the cannabis plant. It is also dried and squeezed into little squares and smoked. Other forms of consumption include cannabis oil added to edible items like cookies or brownies. 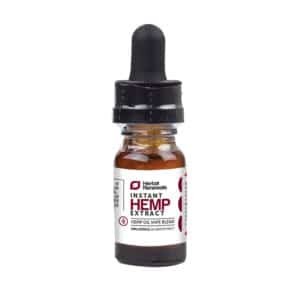 Given the fact that industrial hemp is high in CBD and low in THC, oil extracted from it has been used with the aim of managing medical conditions such as cancer, arthritis, and diabetes. 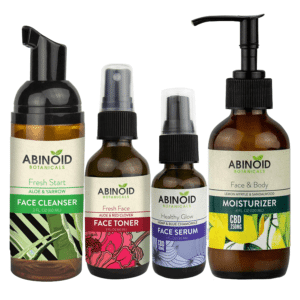 It is also used in the manufacture of food supplements and beauty care products. 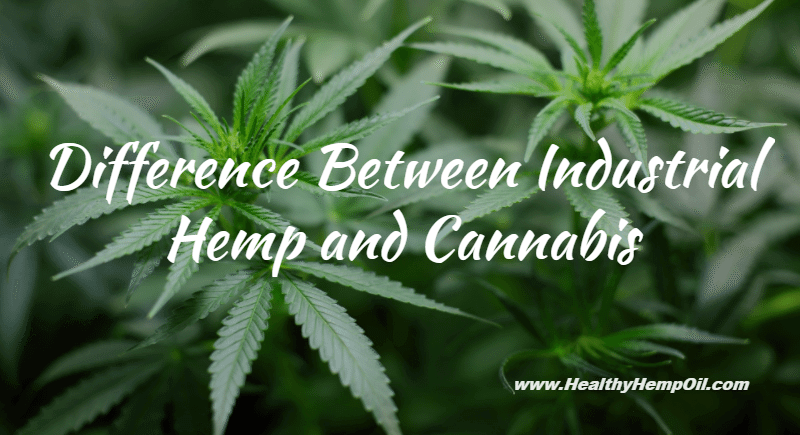 What is the Physical Difference Between Industrial Hemp and Cannabis? Even though the two are the same species, the difference between industrial hemp and cannabis does not end with their chemical composition. The two subspecies also have a few physical characteristics that make them stand apart. Cannabis plant with high THC often grows to create rounded buds and flowers of the female plant. Industrial hemp, on the other hand, does not develop buds and flowers. This is why cannabis is referred to as female and industrial hemp as male. Industrial hemp grows a strong fiber, which is used to create anything from rope to paper. On the other hand, marijuana fiber has low elasticity and will break or cut if put under stress, making it not ideal for ropes or paper. Industrial hemp usually grows up and not out. This is because the emphasis is not on delivering buds but, rather, on creating long, strong stalks. Indeed, industrial hemp is very much like bamboo. The stalk includes the fiber plus a hard, woody center material that can be utilized for a variety of purposes, even carpentry. On the other hand, marijuana never provides strong wood that can be used for carpentry. Marijuana grows not beyond five feet in height. Industrial hemp grows to a height of ten to fifteen feet before harvest. The two likewise differ in the climatic and soil ranges in which they can viably develop. While cannabis is not so choosy on soil type and climate, industrial hemp can only do well in well-drained loam soil that is less acidic. It also requires high rainfall throughout its growth period. While other plants do have subspecies, the difference between industrial hemp and cannabis is critical since it often defines what is helpful and what is harmful as well as what is legal and what is illegal. How have you always understood the difference between industrial hemp and cannabis? Share your understanding with us!